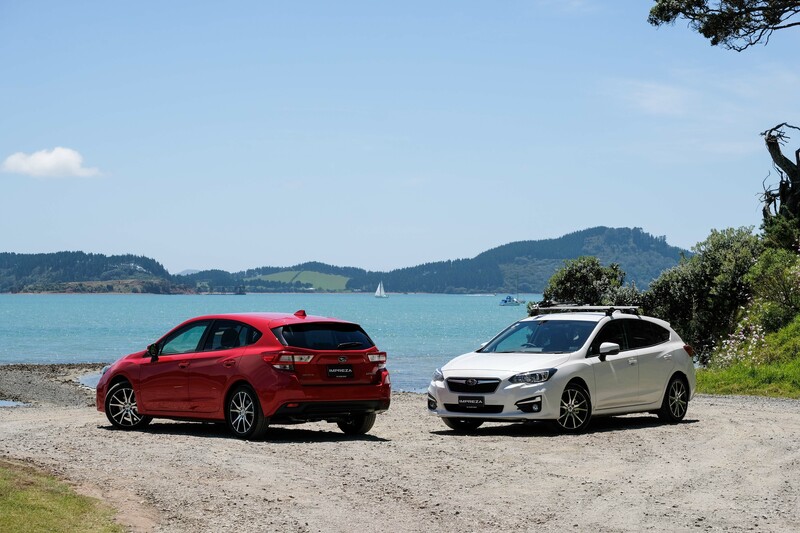 The Subaru Impreza 2.0 Sport is available in New Zealand for $29,990. Fuji Heavy Industries Ltd. (FHI), the manufacturer of Subaru of New Zealand vehicles, has changed the company name to Subaru Corporation effective from April 1, 2017. FHI President and CEO Yasuyuki Yoshinaga, said: “We have long strived to make excellent products. In recent years, our effort has been expanded from making good products to delivering distinctive value which only Subaru can bring to our customers. There will also be changes to names of affiliated FHI companies in USA, Beijing and Singapore. To mark the change, renaming ceremonies were held on Friday for employees at the company’s Head Office in Ebisu, Tokyo and three other domestic facilities. The all-new Impreza and a large-scale model of the advanced variant of the 412EPI helicopter was displayed at the Head Office ceremony to symbolise Subaru’s commitment to growth as a distinctive global brand in the automotive and aerospace industries. The corporation will continue to bring customers the distinctive Subaru values of “enjoyment and peace of mind” by focusing on its customer-first principle as part of their management philosophy.